(a) Little Mandarin is a Swedish company which specializes in China-related matters. We have years of experience in the country, with a good command of the language, which means that we understand China’s culture, business life, political regulations and what the prospects are for those who want to enter the Chinese market. But we are also aware of the pitfalls and thus have a good chance to help our clients circumvent them. We have used all of our accumulated knowledge to become a company with the capacity to help and facilitate companies who in one way or another want to do business in China. Our business has several branches. 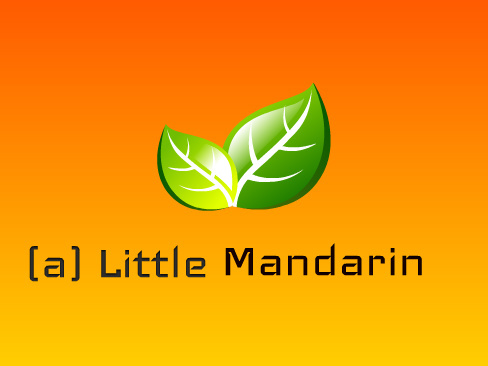 For instance, (a) Little Mandarin serves as a business agency, i.e. we help companies to find products, manufacturers, sellers and buyers by using our Chinese business agents who are on location in China. Some of these agents are also trained business lawyers who can assist with business legal matters. We mainly focus on small and medium-sized companies that may be interested in this kind of service. Learn more about our business agency here! We also serve as a translation agency, in cooperation with a Chinese translation company. All our translators are authorized and translate to and from Chinese in the following languages: English, German, French, and Spanish. The translators can handle texts related to most topics and are an excellent asset if you, for example, quickly want to have your business documents translated. Learn more about our translation agency here! But this are not the only things we do in China, we are also a language course agency. 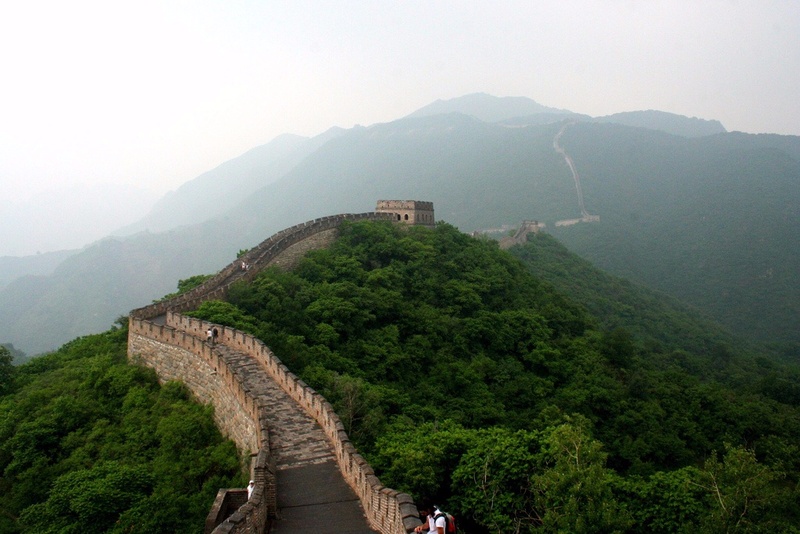 This means that we offer Mandarin language studies, including Business Chinese, on location in China. Our students are private individuals, as well as companies and organizations. The courses are organized by language schools and private tutors in China with whom we cooperate. This means that we have a very flexible approach in order to meet our customers' different needs. 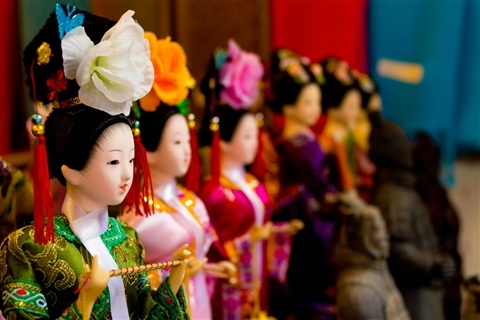 Within this concept there are also summer camps for youths who want to learn more about Chinese culture and society while improving their Chinese during a few summer weeks. Learn more about our language courses here!